It's rose season, in just about every sense. You can plant them ... or you can rub a derivative of the floral on your face and legs. 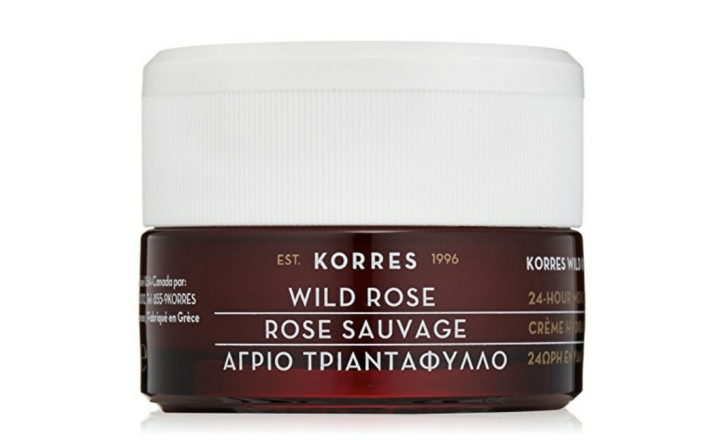 In this case, we're talking about rose-infused beauty products for your hair, face and body. Not only do they smell lovely, but they can help you feel like you're in bloom for spring and summer. "Rose oil has been shown to have some anti-inflammatory properties, although the exact concentration needed for such an effect is not well known or studied. Therefore, it’s possible that oil-infused skin care products may have some anti-inflammatory properties," dermatologist Dr. Gary Goldenberg said. 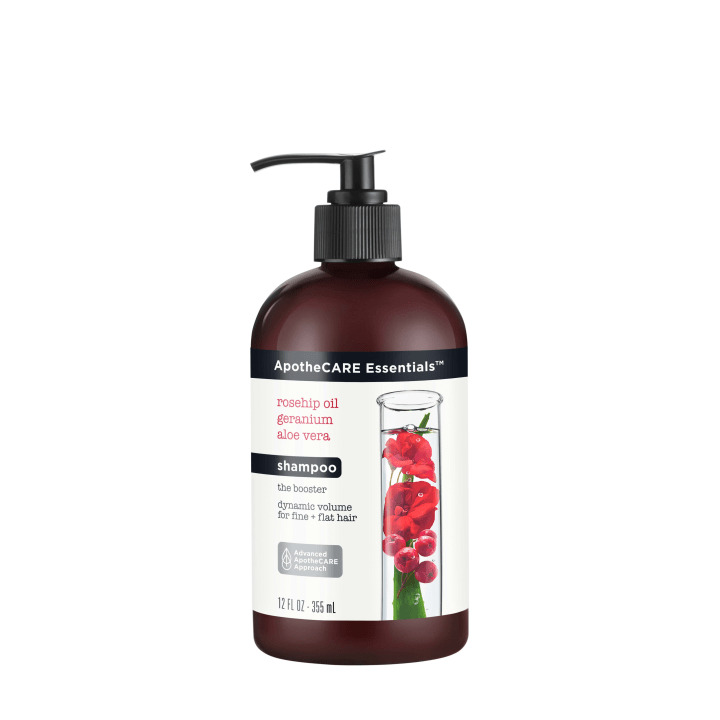 "If not, the natural scent of roses can certainly amplify the experience of using a nice skin care product." There's a reason the flower is so popular right now. "Anecdotally, it has properties that can help in treating acne and eczema. It can sooth irritated skin and help cleanse the skin," Dr. Nava Greenfield of Schweiger Dermatology Group said. "If you are having a skin issue, I would recommend speaking with your physician about the best course of treatment. 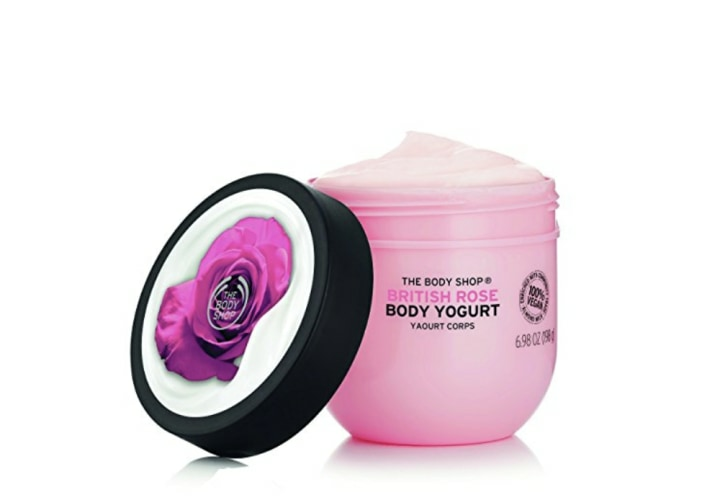 But if you have normal skin and want an added boost of nice scent with calming properties, rose-infused products may do very well for you," she said. We couldn't agree more. So we found some unique botanical beauty for you. This product is gel based, meaning it's not remotely sticky. And, it's 100% vegan. We love this brand, because of its high-quality ingredients. And this cream, in particular, is gentle and just feels luxurious. 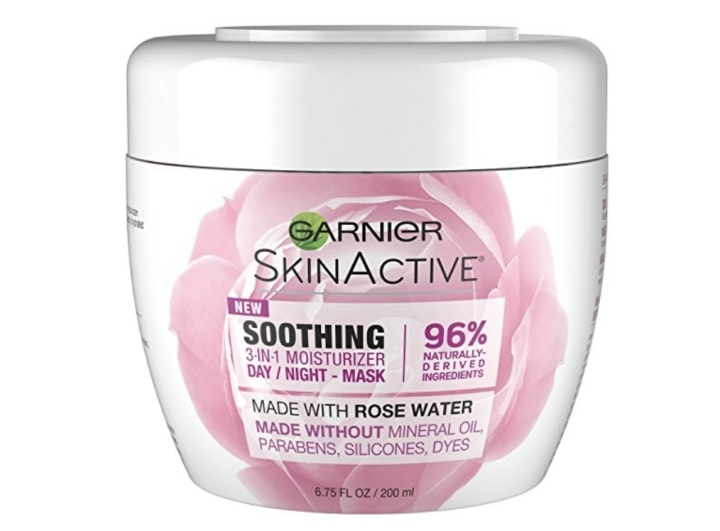 This rosy product is on the thicker side, so it's best for people with dry skin. This lightweight formula will give your face a subtle, attractive sheen for the day. 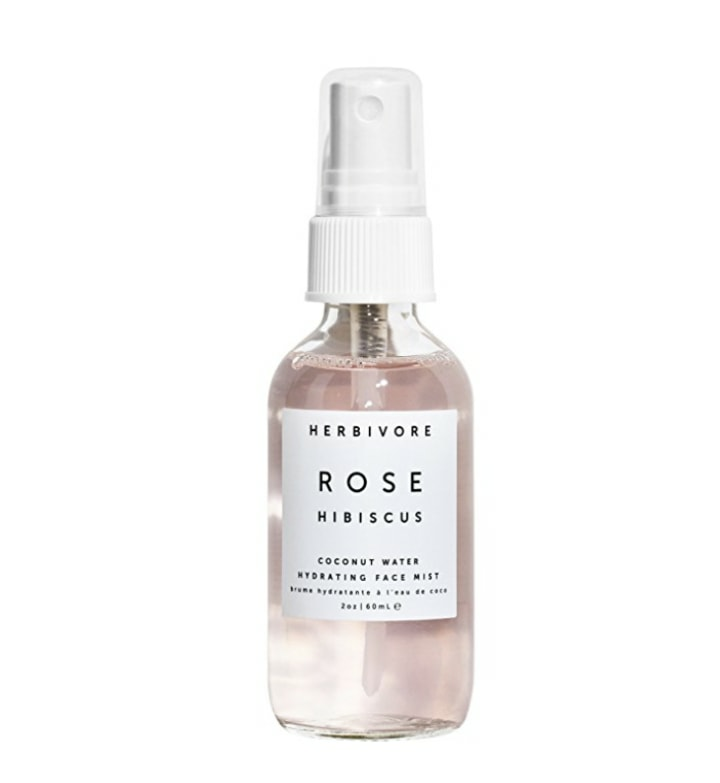 This revitalizing, refreshing spray is really coming up roses. If you've ever wanted to smell like roses, well, you can! 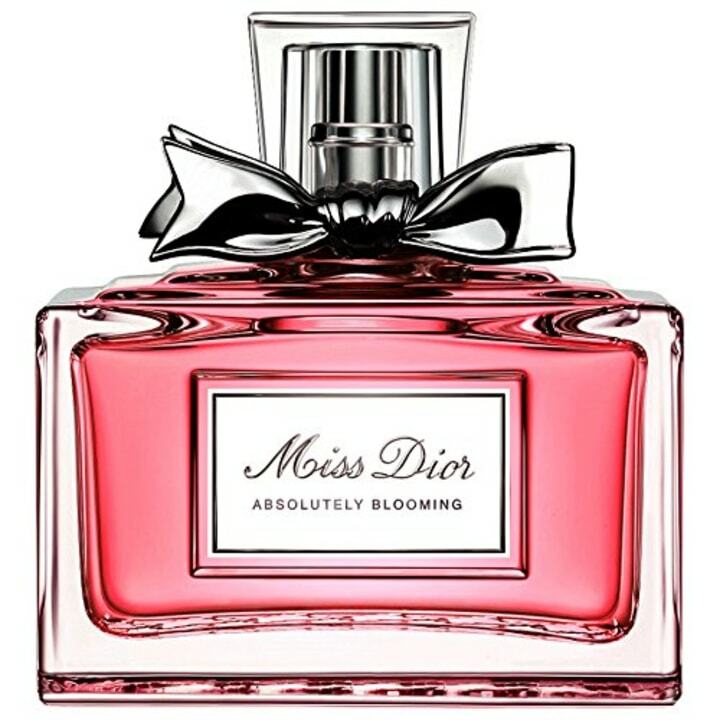 This perfume is the ideal bright, light, flowery scent for summer. With a lightweight, volumizing formula, the price is right, and your hair will thank you. 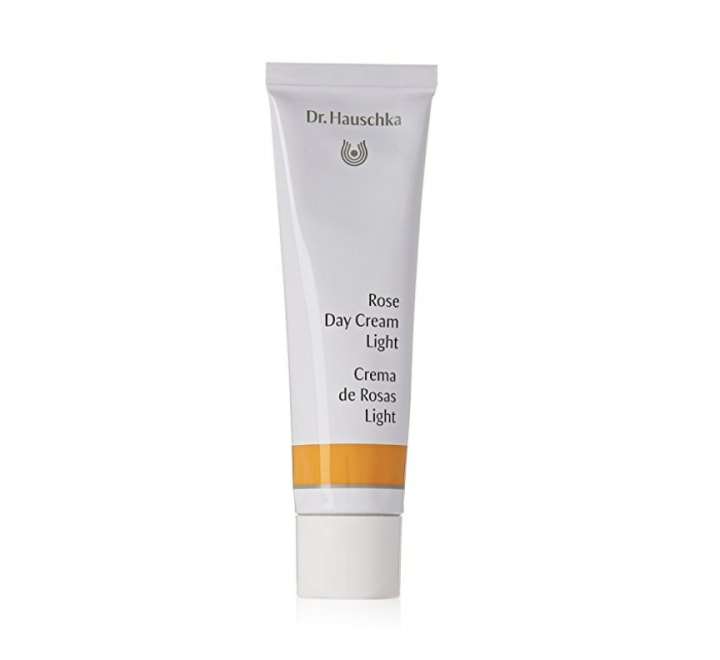 This brand is a celebrity favorite (Victoria Beckham is a fan) and for good reason: The cream will leave your skin so soft. 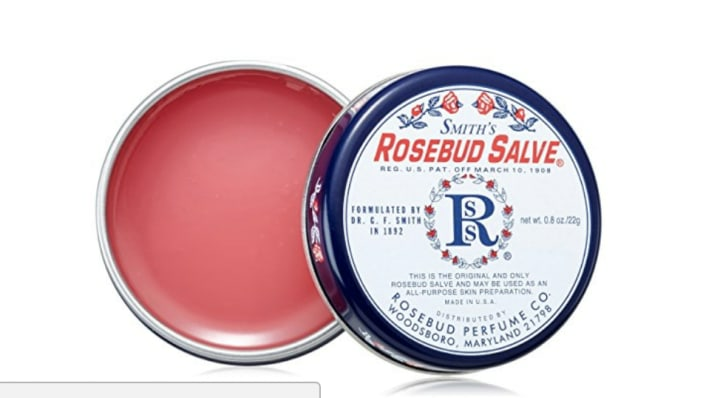 This celebrity standby will leave your lips supple and smooth. Plus, it's easy on the wallet. Yes, this is a splurge, but it will help skin feel like velvet and smell of a subtle, rosy scent. Your skin will soak up this amazingly rejuvenating yet gentle concoction from the holistic skin care line. 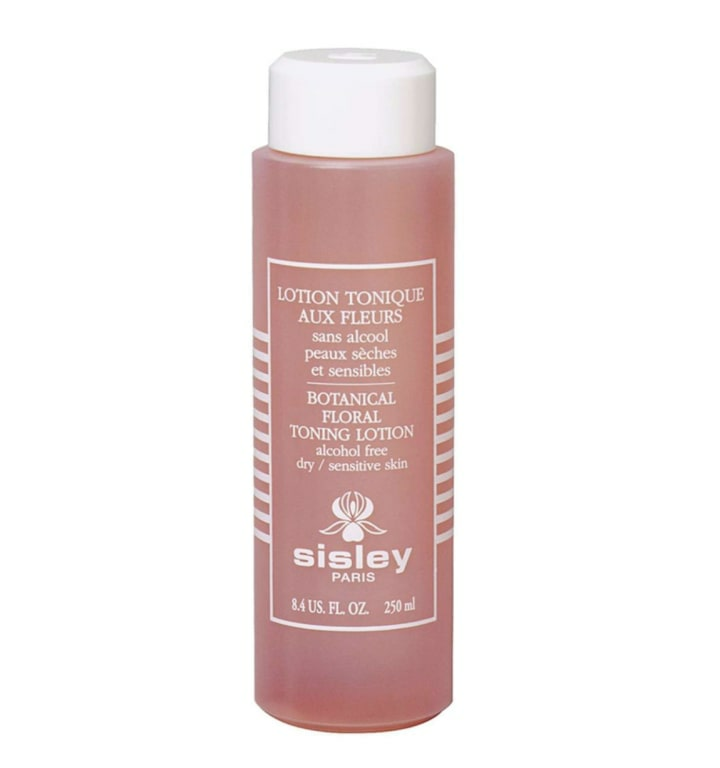 This concentrated perfumed oil is beguiling yet subtle, and can easily be layered.